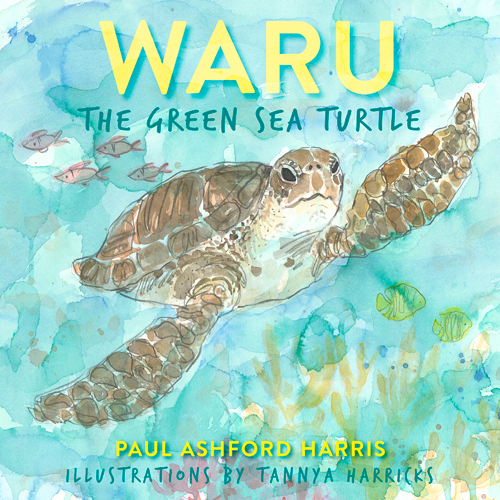 Paul Ashford Harris is a novelist, playwright and environmental activist who was born in New Zealand and graduated from Cambridge University in 1967, before moving to Australia in 1969. He is the author of a series of Australian environmental children's picture books, and published his debut novel Aardvark in 2016. Paul Ashford Harris was born in New Zealand and graduated in 1967 from Cambridge University before moving to Australia in 1969. He comes from a family with a long history int he environmental movement and Paul was until recently a Director of WWF-Australia. He is passionate about trying to engage younger generations, including his nine grandchildren, in the serious challenges facing Australia's unique ecosystems.